Some of the best Indian food we've had for a long time at Masala Restaurant at Pod Karolvem in Prague. 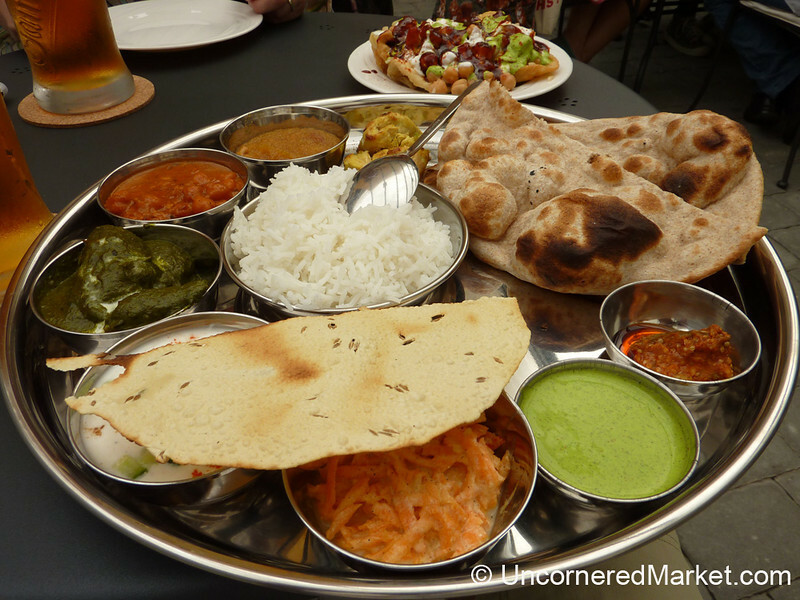 The meat lunch thali is around $6 and is full of tastes and different flavors. Highly recommended.